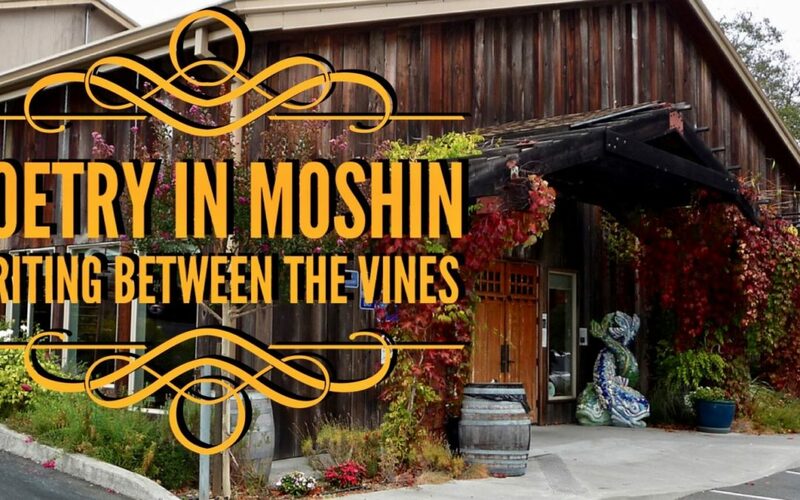 Writing Between the Vines has once again chosen three deserving writers for residential retreats at Moshin Vineyards! Please join us in our tasting room for our third Reading Between the Vines salon on Sunday, April 28 from 5:30 to 7pm. Dera Williams is an Oakland-based writer of fiction, non-fiction, and memoir. Co-author of Mothers and Daughters, a work of fiction, she has also contributed to more than a dozen anthologies, including the best-selling All the Women in My Family Sing: Essays on Equality, Justice, and Freedom and the upcoming Two Languages/One Community project. Dera enjoys researching and writing about her family’s history, as well as assisting others with their own family histories. She has compiled a collection of childhood memories, In My Backyard: Stories of Growing Up in Oakland, for which she is doing live readings while seeking publication. Note that this will be the final Reading Between the Vines salon at Moshin Vineyards in the 2019 retreat season for Writing Between the Vines. For tickets to this (or any other) Reading Between the Vines salon, please call or email Moshin’s own Julia Lander at (707) 433-5499 ext. 104 or julia@moshinvineyards.com.